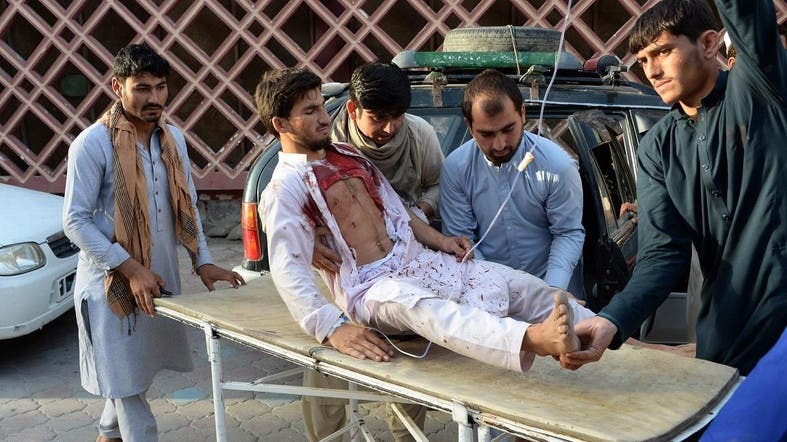 A car bomb killed at least 26 people at a gathering of Taliban and Afghan armed forces in the eastern city of Nangarhar on Saturday, an official said, as soldiers and militants elsewhere in the country celebrated an unprecedented ceasefire. ISIS claimed responsibility for the attack according to the group’s Amaq news agency which said the target was “a gathering of Afghan forces” but gave no further details. The Taliban had already denied involvement. 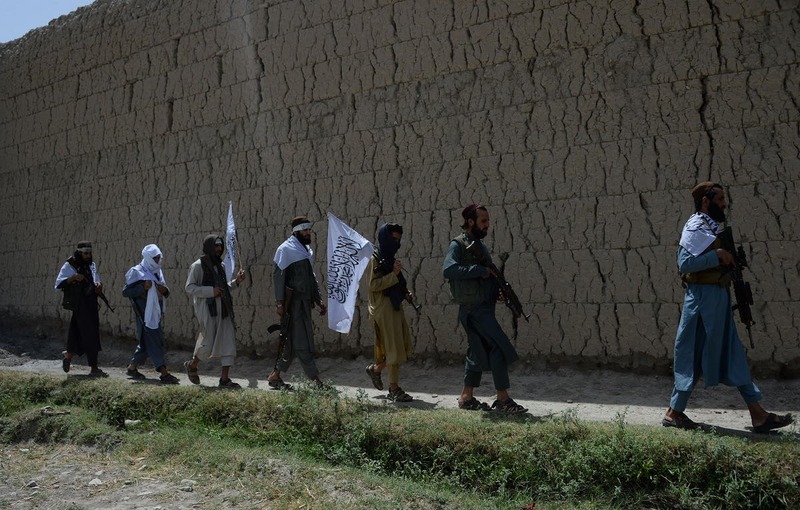 Dozens of unarmed Taliban militants had earlier entered the Afghan capital and other cities to celebrate, coinciding with the end of the Ramadan fasting season. Soldiers and militants exchanged hugs and took selfies on their smartphones. There was no immediate claim of responsibility for the attack. 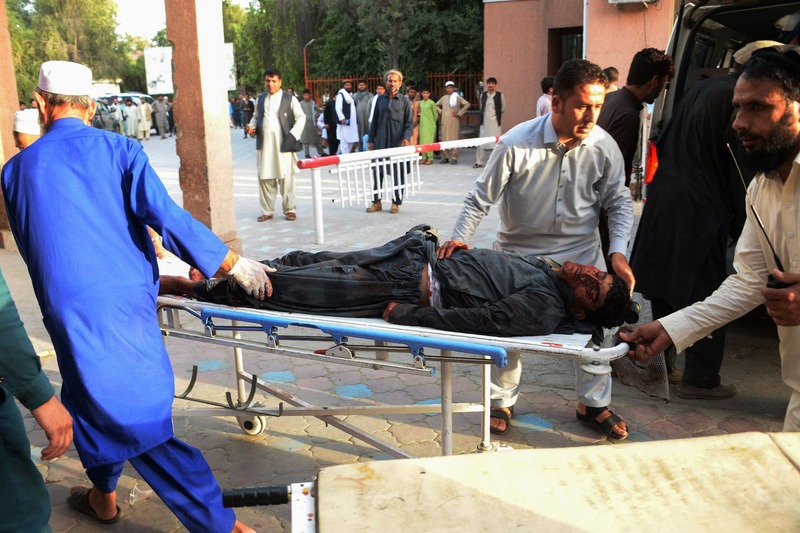 Afghanistan also faces insurgencies from Islamic State and the Taliban-linked Haqqani network. President Ashraf Ghani said in an address to the nation that he would extend the ceasefire with the Taliban but did not give a time-frame. He also asked the Taliban to extend their three-day ceasefire, which is due to end on Sunday. Members of rights groups organised a brief meeting between Afghan forces and Taliban insurgents in Helmand’s capital city, Lashkar Gah, where the Taliban have delivered a series of blows to government forces this year. A video showed a huge crowd of people screaming and whistling as they welcomed the Taliban. The Taliban are fighting US-led NATO forces, combined under the Resolute Support mission, and the U.S.-backed government to restore sharia, or Islamic law, after their ouster by US-led forces in 2001. Resolute Support said it was hopeful that the Taliban stick to their ceasefire “and we hope that pause leads to dialogue and progress on reconciliation”.